JK Tyre & Industries Ltd, one of the largest tyre manufacturers in India, has been honoured with 2015 TATA Motors Best Supplier of the Year award. The tyre maker received this award at the TATA Motors vendors’ conference 2015 held in Pune on October 6. TATA Motors Supplier of the Year award involves a rigorous selection process and it recognises the overall performance, contribution and commitment of its most-valued partner. The award was received by Vivek Kamra, President, JK Tyre & Industries Ltd from Cyrus Mistry, Chairman, TATA Group and BB Parekh, Chief Purchase Officer of TATA Motors Ltd.
JK Tyre has been working alongside TATA Motors team on various new products and is constantly increasing the capacity to meet the growing demand for Truck radial tyres. 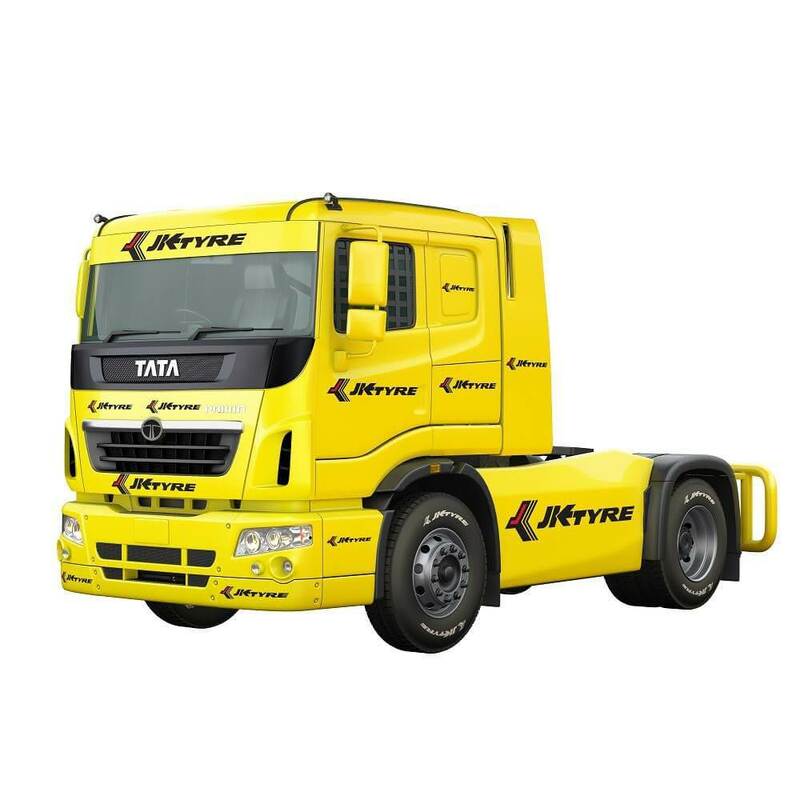 The partnership between JK Tyre and TATA Motors dates far back and JK Tyre runs the Customer Loyalty Program for over 11,000 fleets of TATA. The tyre manufacturer also cooperates with TATA to organise regular visits of key TATA customers to the tyre plant. JK Tyre has been the official tyre supplier for the two successful editions of T1 Prima Truck Racing, the first one being organised in 2014. The company specially developed ‘JETRACING’ tyres for the races and the tyres were appreciated by international drivers and experts for grip and reliability. JK Tyre is a supplier to many OEMs in India and has partnered with car manufacturers like Maruti Suzuki, TATA Motors, Honda, Ashok Leyland, Mahindra & Mahindra, Volvo Eicher, General Motors, Volkswagen, Fiat, Nissan, TAFE, BEML and Caterpillar India. JK Tyre has also been ranked 1 for the third time by JD Power Asia Pacific’s study on customer satisfaction.